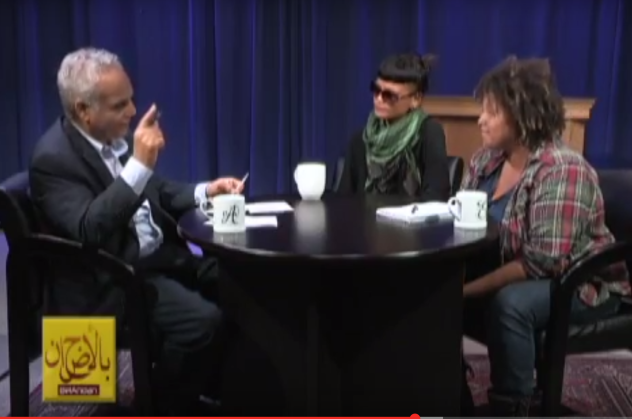 Activism | Notes From America ! 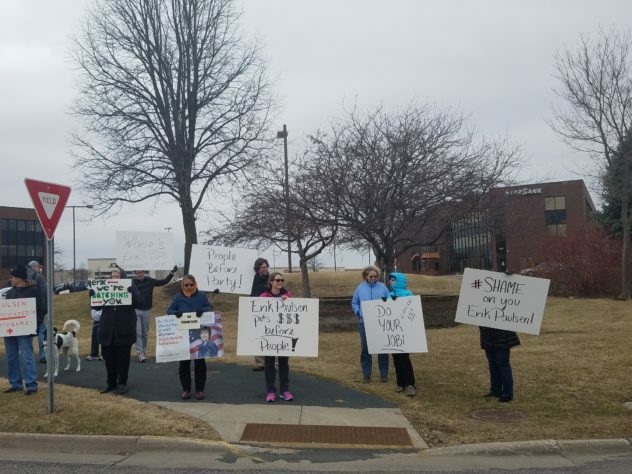 Indivisible CD3, are concerned constituents of MN Congressional District 3, inspired by the Indivisible Guide to hold our Member of Congress accountable. 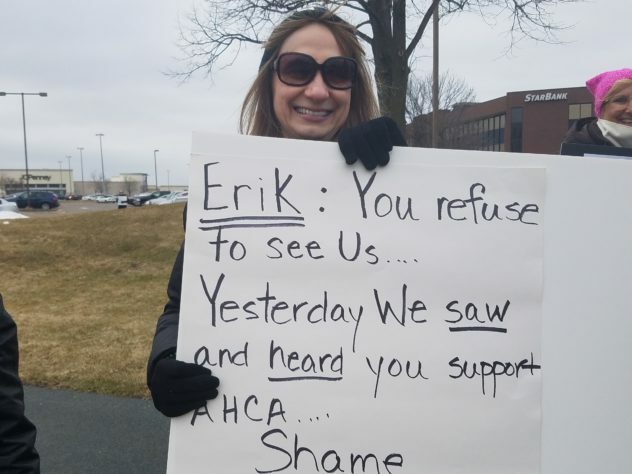 They arranged Erik Paulson Shame on You Rally in front of his office in Eden Prairie, around 100 people came with their signs and lots of energy.. 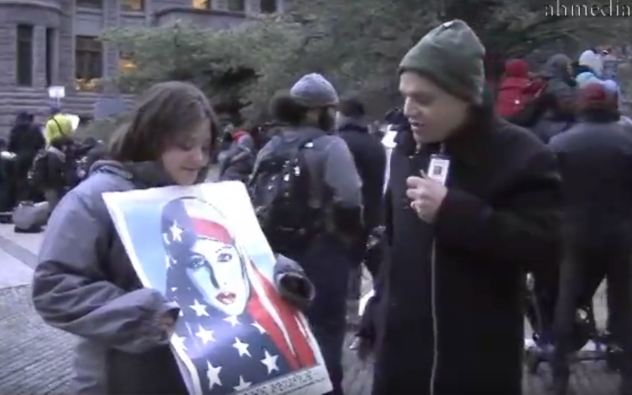 Conversation with Political Cartoonist Carlos Latuff, his role in Jan25th Revolution in Egypt!! Carlos Latuff (born on 30 November of 1968 in Rio de Janeiro) is a Brazilian anti-zionist freelance political cartoonist, of Lebanese ancestry. Mr Latuff’s works have been posted on various Indymedia websites and blogs as well as several newspapers and magazines such as Mad, The Toronto Star, the Saudi Arabian magazine “Character”, Lebanese newspaper “Al Akhbar“, Läsarnas Fria Tidning, and others. A number of his cartoons were also published on other websites such as Norman Finkelstein‘s. He was placed second, winning $4,000, in the 2006 Iranian International Holocaust Cartoon Competition. Water Protectors telling the story of the Pipeline Access Protest !